New Directions Publishing Corporation, 9780811218207, 347pp. 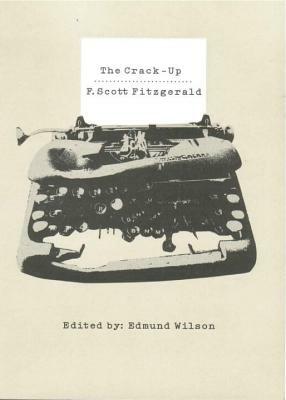 The Crack-Up tells the story of Fitzgerald's sudden descent at the age of thirty-nine from glamorous success to empty despair, and his determined recovery. Compiled and edited by Edmund Wilson shortly after F. Scott Fitzgerald's death, this revealing collection of his essays--as well as letters to and from Gertrude Stein, Edith Wharton, T.S. Eliot, John Dos Passos--tells of a man with charm and talent to burn, whose gaiety and genius made him a living symbol of the Jazz Age, and whose recklessness brought him grief and loss. "Fitzgerald's physical and spiritual exhaustion is described brilliantly," noted The New York Review of Books: "the essays are amazing for the candor.